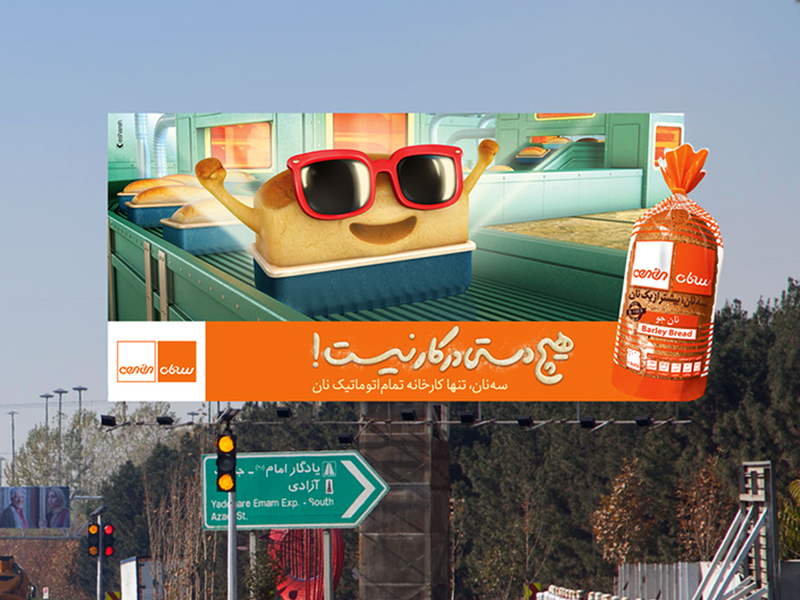 Considering the need to increase consumers’ awareness about the distinct feature and quality of industrial breads, and analyzing the target audience that constitutes a large part of society, we decided to use a combination of media to reach out to the target audience in Tehran and Karaj as much as possible. 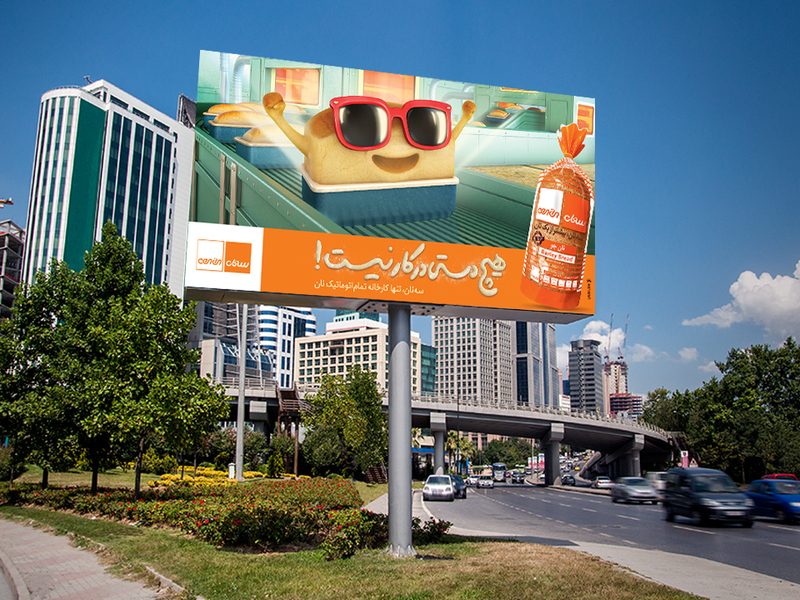 This has led to the planning and implementation of an integrated campaign, including television media, out of home advertising in Tehran, Karaj and Mazandaran province due to the coincidence with the traveling season, and advertisement in the movie theaters in Tehran. The campaign "There is not any hand involved" is known as a successful campaign due its success to achieve sells over the preset goals.